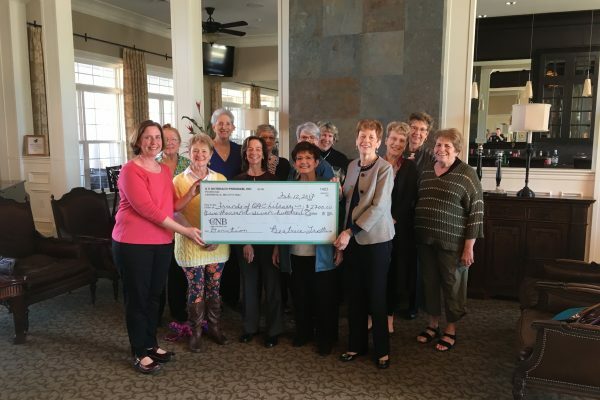 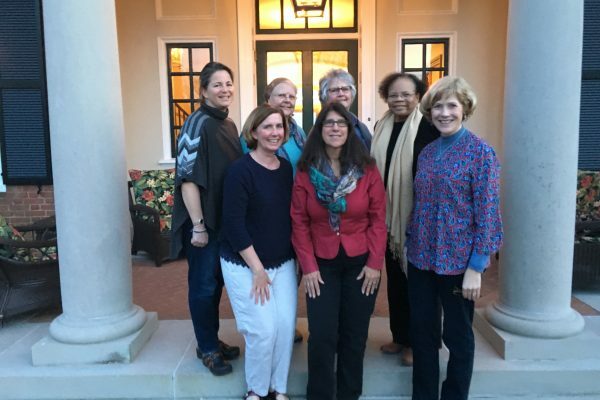 Thank You, Outreach of Symphony Village! 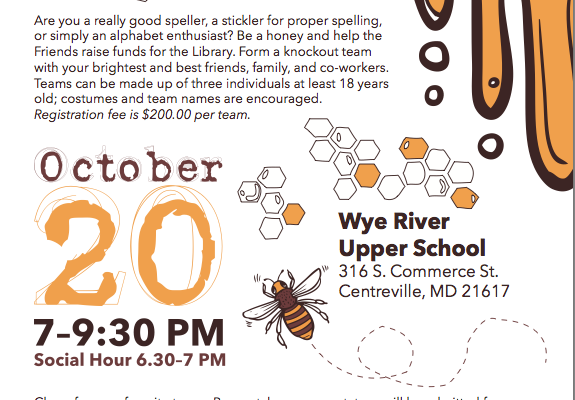 Spelling Bee Study Guide now available! 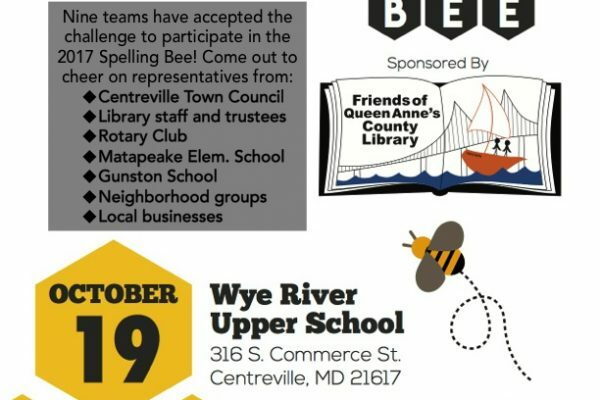 Spelling Bee Teams Forming Now!